Dear Gerry - as you know you installed an outstanding air conditioning set up in my Volvo 1800S about 10 years ago (2009). Given the elapsed time I thought I would get the air-con checked and serviced so I took the car to Paul Bagnall in Mona Vale (a specialist in air conditioning) and I wanted to provide you with the following feedback. The engineers said to me that: "the air in your Volvo is the best after sale installation we have seen and it has no leaks and is working perfectly, and only needed a small refrigerant gas top up!" 12/2/2019 Kind regards RICHARD BUTLER , International Director, Capital Markets Australia & New Zealand. "The start of another new year prompts me to send you my thanks for your learned guidance over recent times, which has enabled me to keep the old Amazon firing on all four. Your Volvo knowledge and experience have helped solve my occasional problems with the car and I just wanted to reiterate my appreciation. 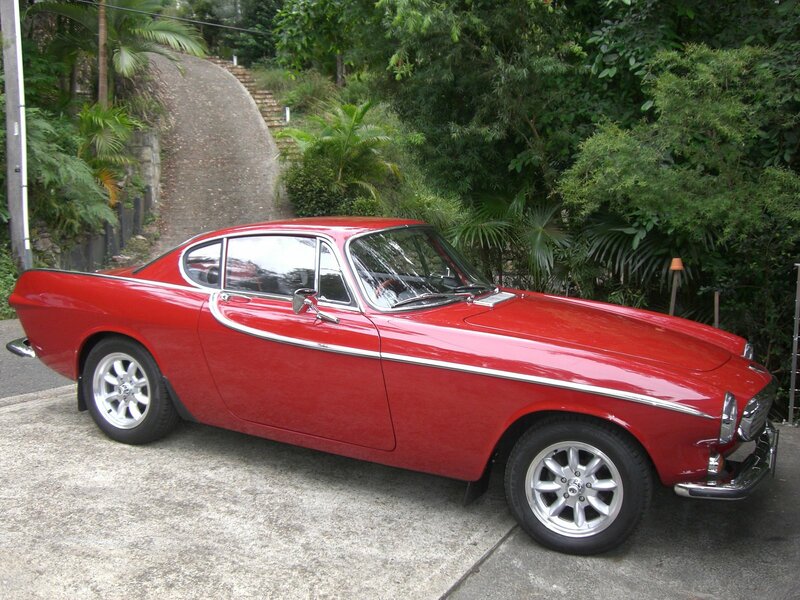 Your willingness to help and skilled advice have helped me to enjoy many miles of pleasurable motoring. All the best to you and Margarita for 2016 - David Morton"
"Again I thank you for your prompt and reliable service. I am extremely grateful for your extensive knowledge and access to rare Volvo parts. Today I received the front indicator assemblies and rubber backings for my 144s. I've yet to fit them but they look to be a perfect match. The next project I would like to tackle is the brake lines. I've had the brake booster recently done and was advised that over time, the flexible brake lines can swell and restrict the flow of brake fluid. Regardless of their actual condition, I'd like to treat the car to a new set of flexible brake lines. 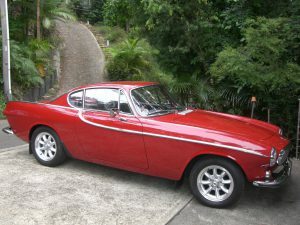 Having dealt with Volvo Downunder Spares, and dealing with Gerry Lister over many years, I would highly recommend his services and business qualities.